Set up these pools under vehicles, machines, and equipment to catch leaks and spills as they happen and prevent them from contaminating the ground. 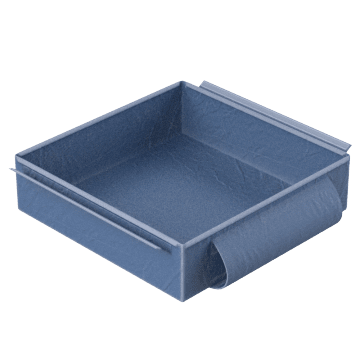 Containment pools have sides and a bottom that prevent seepage, ease cleanup, and keep water and other outside materials from entering the containment area. 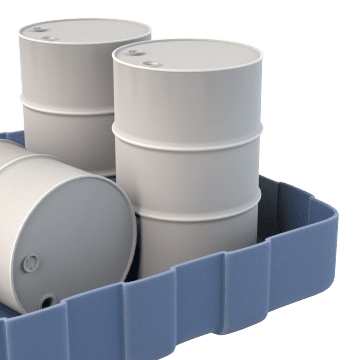 Place these containment pools under leaking equipment to contain the spilled material. 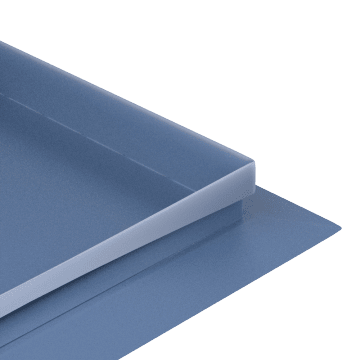 They have brackets or supports that hold the walls up during use and can be removed when the pool is empty so that the walls lay flat for compact storage. Suitable for demanding applications and areas where ground cover might damage standard pools, these pools resist tears, rips, and punctures. The walls on these self-rising containment pools have an integrated foam ring that raises the walls as the pool fills. When empty, the walls lay flat to allow vehicles to drive into the pool without requiring the walls to be lowered. 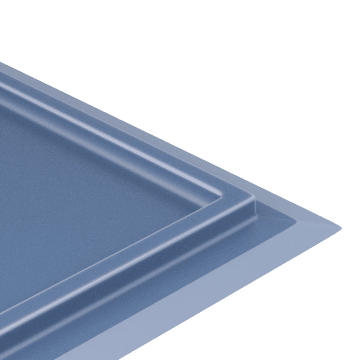 Slide these low-profile containment pools under vehicles and into other small spaces to catch leaks and spills. 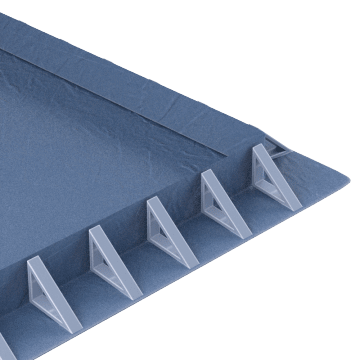 Spilled material is channeled into an integrated bladder that extends from the side of the pool, which helps keep the pool's footprint small without sacrificing capacity. 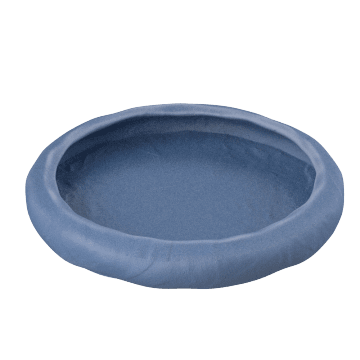 Ideal for portable emergency containment kits, these round pools don't require assembly and can be quickly installed to contain spills and leaks. The pool's self-rising walls raise as the pool fills. When the pool is empty, the walls lay flat so the pool can be folded for compact storage. Vehicles and other equipment can drive over these pools' foam walls to enter or exit the containment pool without collapsing the sides. The pools have low sides and are suitable for low-capacity spills. 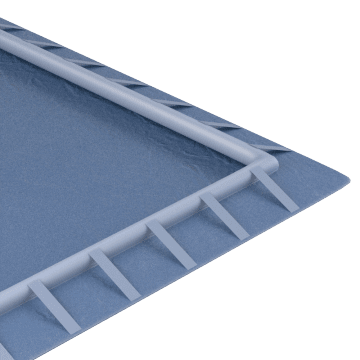 Temporarily lower the collapsible walls on these containment pools to allow a vehicle, trailer, or other wheeled equipment to be rolled inside the pool. 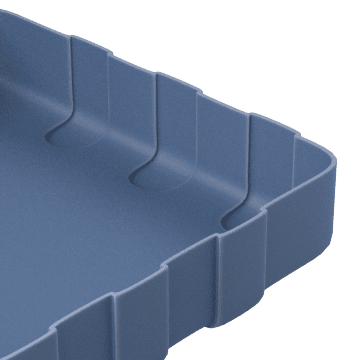 Suitable for containing large spills, they have higher walls than pools with foam or self-rising walls.